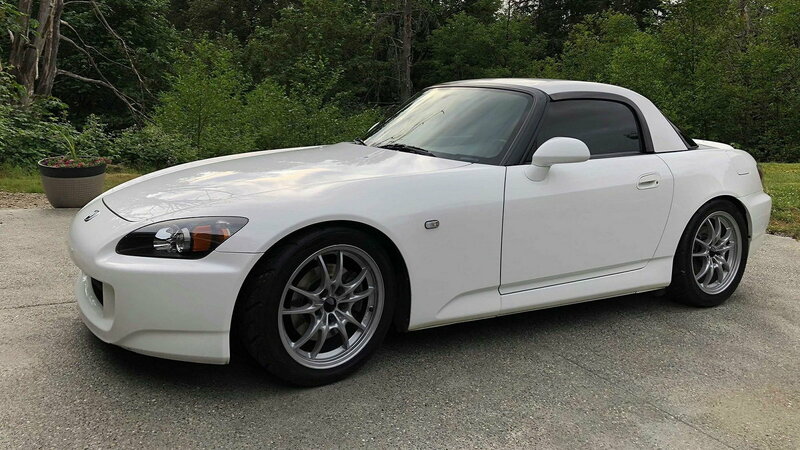 There probably won't ever be another car like the S2000, a sombering fact this member takes to heart. We see all sorts of build threads here at S2Ki, from mild to wild. 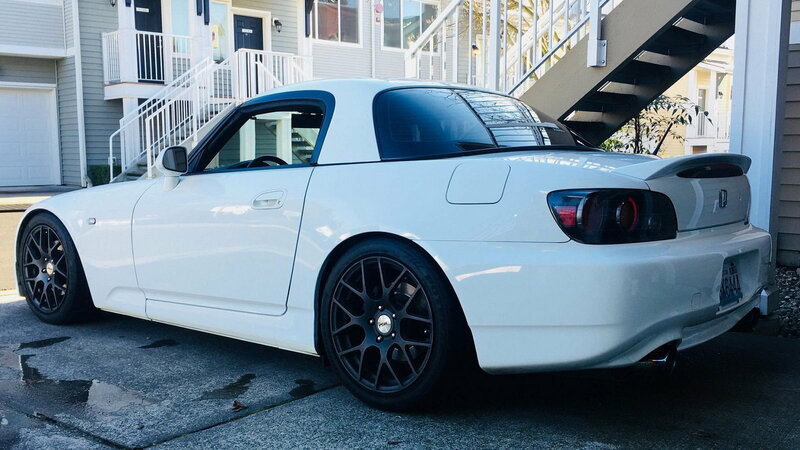 But we were particularly drawn to 0bsolete's interesting build, partially because his car is impressive, but also because he has an interesting perspective on this particular hobby of ours. And he makes some very valid points about the S2000 in general that we're inclined to agree with. 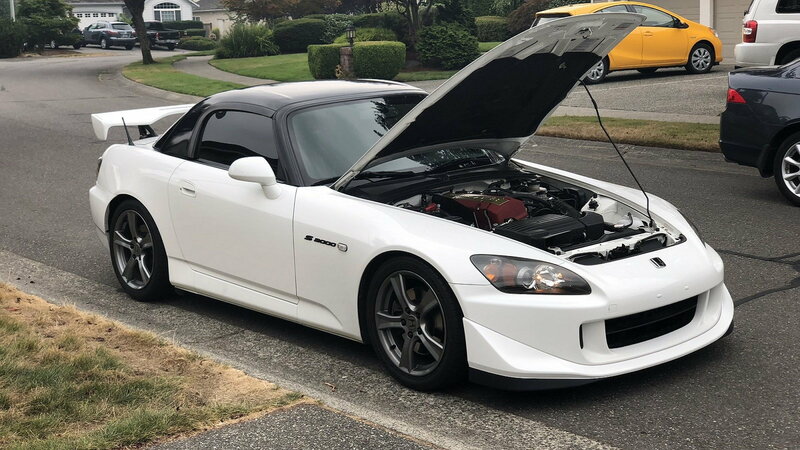 "I'm at that point where I've now realized the value of the S2000," 0bsolete says. "Not from a financial standpoint, but from a car enthusiast's view. 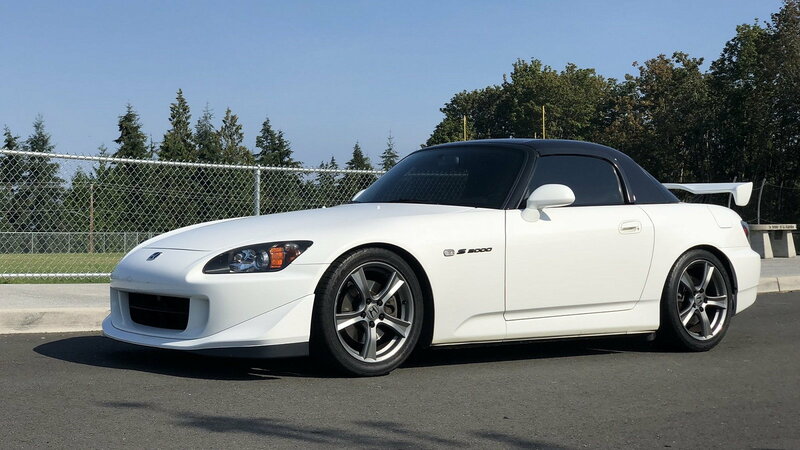 With all of the new rules and regulations in car manufacturing, there won't ever be another car like the S2000." 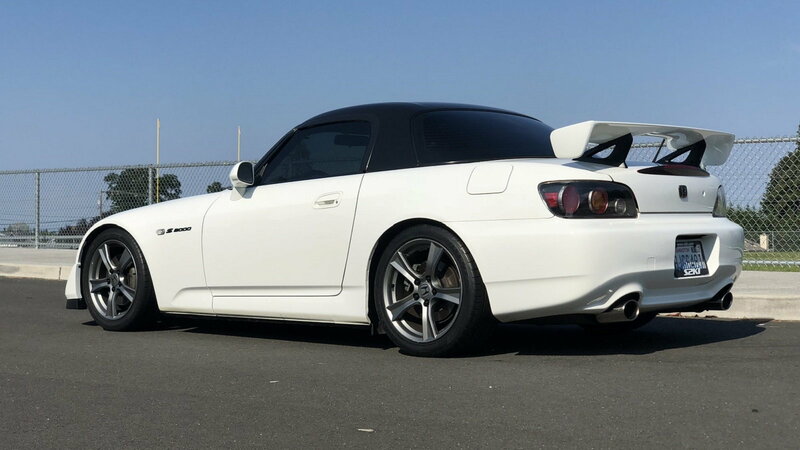 >>Join the conversation about 0bsolete's S2000 right here in S2Ki.com. 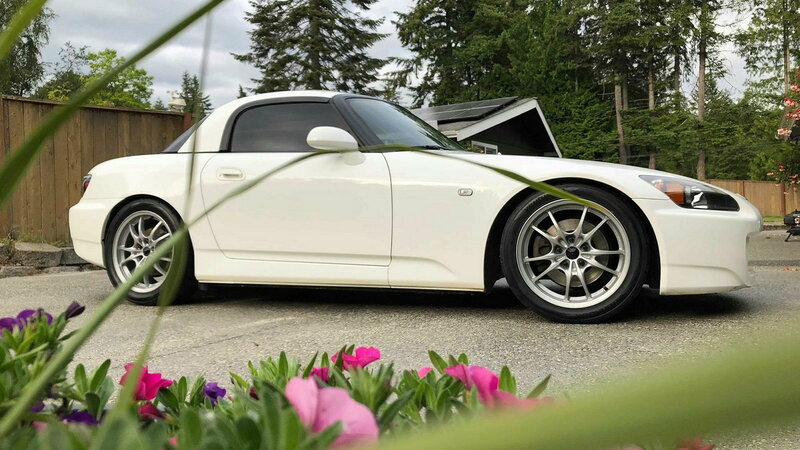 0bsolete's has also learned to appreciate, of all things, a simple and stock S2000. 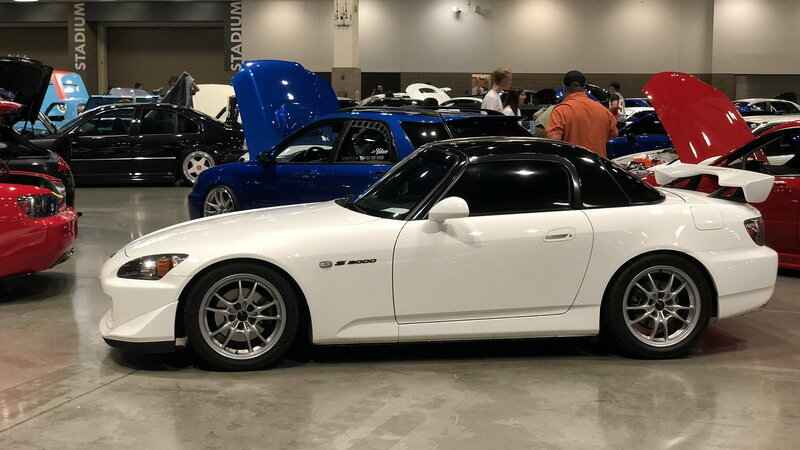 "I've driven countless S2000s and owned an extensively modified one for years now, but nothing compares to that stock feeling. It really makes you appreciate Honda's engineering team when you get back into a stock car." Make no mistake, however, 0bsolete isn't about to leave his particular car stock. But he is prescribing to the "less is more" theory of building a car as a result. And his latest project started out perfectly when a buddy decided to part ways with this gorgeous GPW that was fairly stock save for wheels, tires, and exhaust. Thus, the plan for this build was quite simple. "The goal for this car is to leave the car as stock as possible, improving areas where I think Honda could have done better even though there’s not much else to improve." So this project started out with a simple swap, trading the Buddyclub N+ suspension for a KWv3 setup. 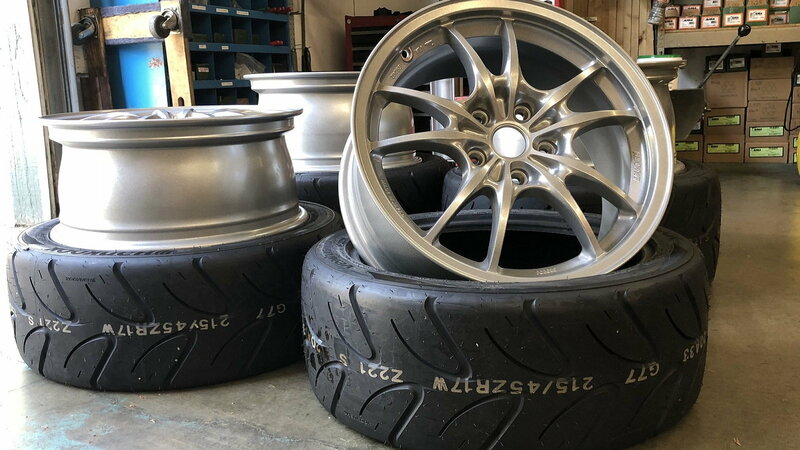 The next upgrade came in the form of some nice used Mugen MF10 wheels and a fresh set of Hankook TD Z221 C7 R-Comp tires. He sandblasted the wheels and after a couple of period of indecision in regards to what color to paint them, landed on Super Silver. 0bsolete was never a fan of aftermarket exhausts, so he soon picked up a stock header to go in the car. Then, he picked up an OEM CR front lip. And soon, the exhaust was back to a somewhat stock spec. 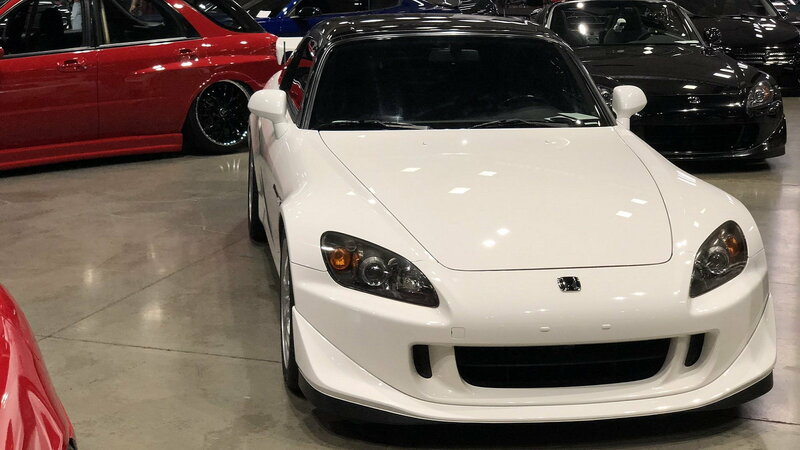 "I took the J's Racing header, Berk HFC, and Greddy SE v2 exhaust off and replaced it with a ceramic coated OEM header, Tomei Expreme Ti test pipe (for science), and OEM exhaust with a UK mod." To continue the Club Racer theme, he soon ordered up a wing for the rear. But 0bsolete also purchased another GPW trunk so he didn't have to drill holes in the stock one. At this point, the car was looking good enough to land a spot at Wekfest in Seattle, which is no small feat! To complete the CR look, 0bsolete scored a great deal on a set of wheels. He then tested out a Renegade short throw shifter, even though he admittedly loves the stock S2000 piece. Regardless, he came away very impressed with that particular upgrade. "The feeling of this shifter is very mechanical and the response is amazing. 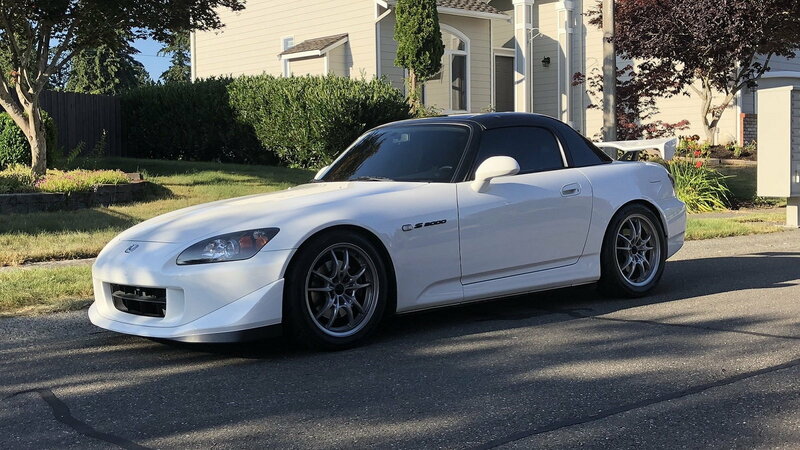 It's not a product for everybody nor is it necessary, but it's for those who are seeking what the S2000 could have been if budgeting wasn't a question." After that, 0bsolete scored a set of nice Saddle Brown seats. But that's where this car sits for now, as 0bsolete is patiently waiting for spring to arrive. So be sure and head over here and stay tuned as this build progresses, because we're confident it isn't finished just yet!